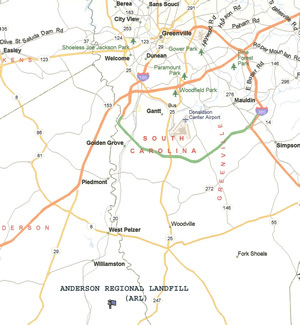 Anderson Regional Landfill (ARL) is a RCRA Subtitle “D” landfill, located in Belton, South Carolina. 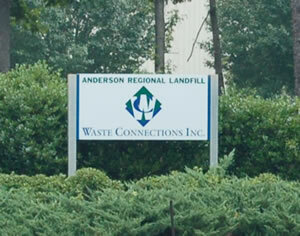 ARL was permitted in October of 1997 and began operations under SC DHEC solid waste permit # 042651-1101 in September of 1998. ARL proudly partners with Santee Cooper to provide a new methane gas powered generation station that can produce 3.2 Mega-watts of Green Power. The use of the latest technologies, experience and operational “best practices” are not only important, they are what makes ARL different and the best choice for your business, project or event. 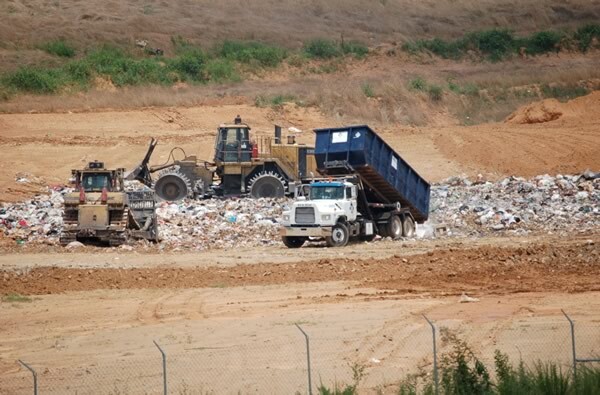 Waste Haulers interested in establishing a disposal account at ARL, contact us: 864-338-1815.